Picking the right formula for your baby can be a complete nightmare. And it can especially be messy if they do not take to it! 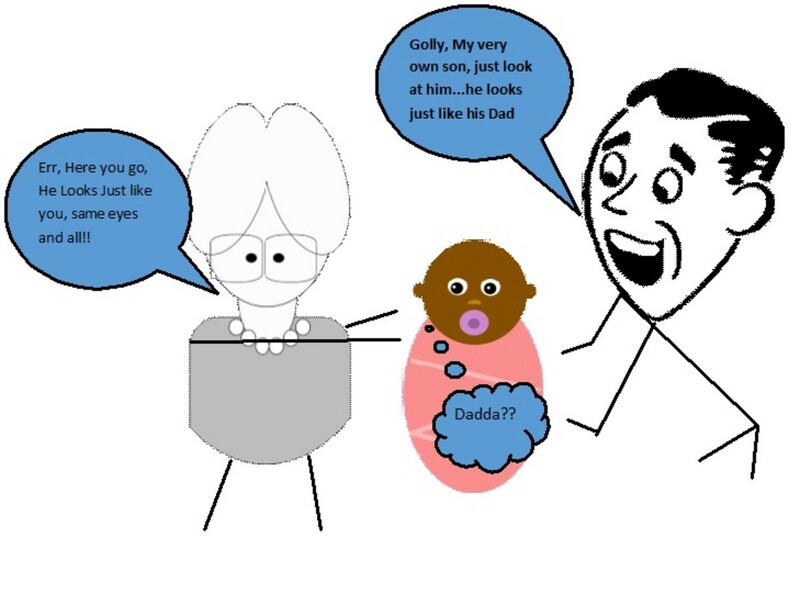 Let's start with getting to know your baby. Sometimes your baby is a lot more like you than you think. For instance, as a baby I had to be placed on a plant based formula due to a lactose issue, and what a surprise it was to me when my son had to as well. Before we figured this out we had tried several formulas- milk based, acid reflux, and soy. Each formula brought something different to the table but just wasn't the right fit for him. 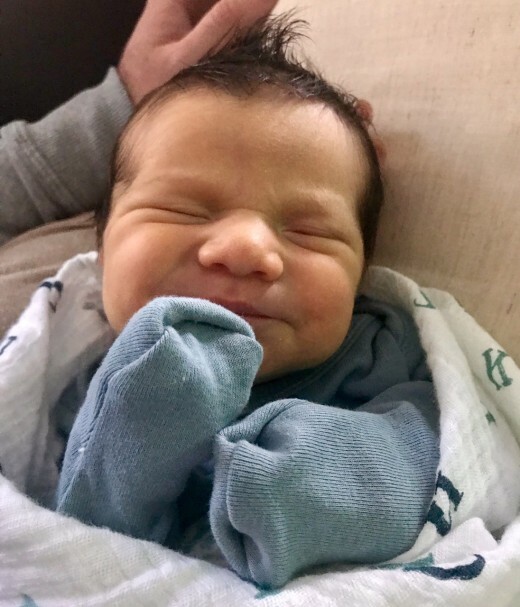 When I had brought it up to our pediatrician that I thought he had a lactose issue, she wasn't really buying it since I had started out breastfeeding and he didn't seem to have any issues- the occasional spit up but nothing to crazy. But as we started to integrate more and more formula he became more and more uncomfortable. At this point, as any mother would do, I took things into my own hands to try to find a better formula for him. Now, please note- I really do LOVE my pediatrician but this formula issue we just were not on the same page on at all. And in the end I ended up being right about just what my baby needed. So please new mothers, if you have a gut feeling that something isn't right- it probably isn't. Go with your gut. Get a happy baby by picking the right formula! The first brand we tried and pretty much stuck with was Enfamil. There are so many different types of formulas Enfamil offers! Formulas specific for certain ages of your baby- Newborn to Toddler. 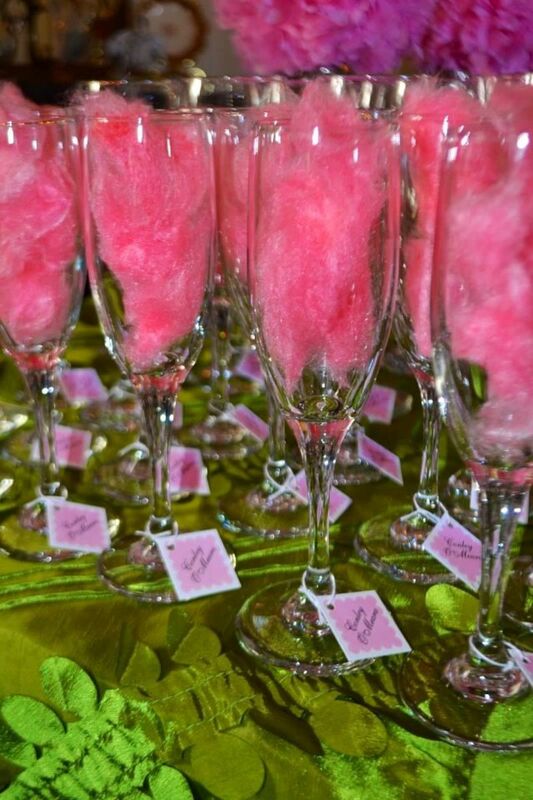 And not to mention specific to what your baby might be sensitive too! Be sure to check at the bottom of the page for Enfamil savings! This was the first formula we tried- it was chosen for us at the hospital since he was having some trouble eating. It seemed to be pretty good at first until he had trouble keeping it down as the breastmilk lessened and formula increased. This formula is designed for gassy and fussy babies and is designed to be easily digested. If your baby is having trouble passing gas and cranky after feedings this is a great formula to try! This formula is designated for babies who spit up frequently. As your tiny human is growing so is there digestive system and with that can come a little confusion when taking in formula more and more. This formula has added rice cereal to help put some weight in their belly to reduce spit up. If your baby is spitting up frequently an does not seem to be tense and cranky after feedings I would suggest trying the A.R. A soy formula designed for babies who are gassy and fussy due to a sensitivity to milk-based formulas. If you've tried the Gentlease and that didn't seem to take the gas or fussiness away I would suggest attempting a soy formula. See how your baby does on it- For us we could tell right away that soy was not the answer we were looking for. Specifically developed for babies with cow's milk allergy, this plant based formula can also help babies that are experiencing colic. This formula has a thinner consistency and is hypoallergenic which makes it easier to digest. If your baby has a milk allergy and has tried other formulas this might just be what you need. Also! If your baby does have an allergy and it is noted by your pediatrician your insurance might cover your formula purchases. Give your insurance a call to see if they do any sort of reimbursement for formulas for babies with allergies. 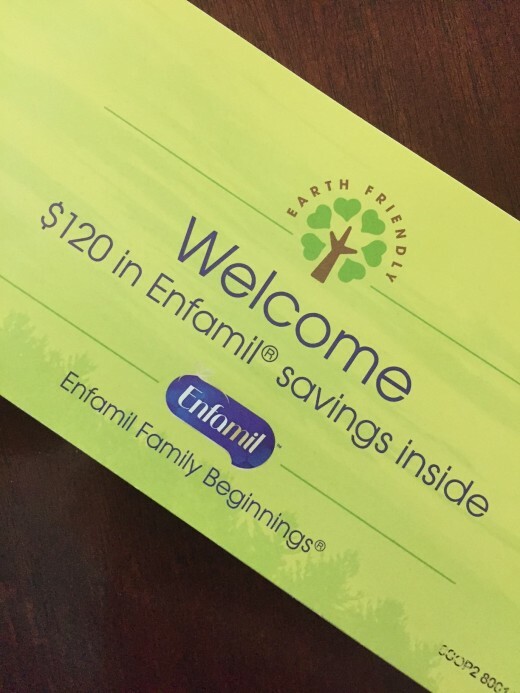 Enfamiil Coupon Booklet with $120 in Savings! Similac is another great brand for formulas with a variety of choices. We considered trying Similac if the last formula we tried did not work out. 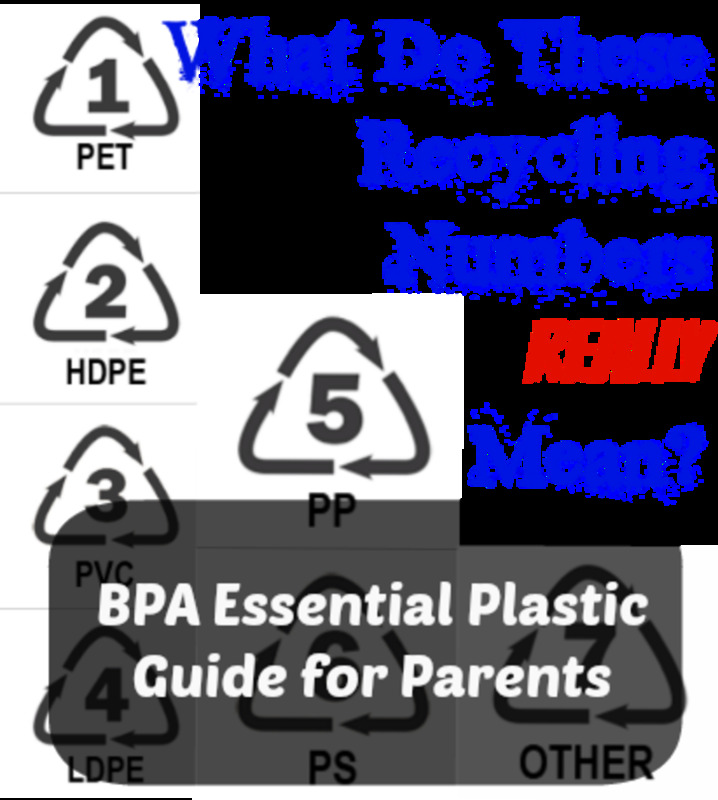 Below are some common formula types that this brand provides. Be sure to check the bottom of the page for Similac savings! This formula has a ton of benefits for the average baby with little to no sensitivity. It is formulated to help build up the immune system similar to what a breastfed baby would be. This is a great formula to start your baby on and has been shown to help with fussiness and gas as well. 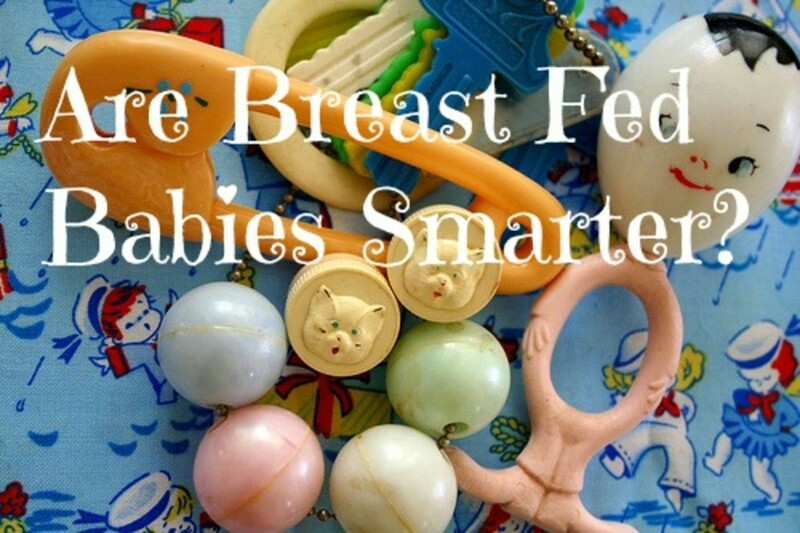 Built to assist with mothers who are supplementing during breastfeeding. When breastfeeding your baby and making the decision to supplement you'll want to go with the closest thing consistency wise and nutrition wise- this formula offers both. You will definitely notice a slight change in how your baby is passing stools- it might take a little longer to pass but as long as you are not seeing a fussiness or tense tummy all is well. Designed for babies who didn't get carried to full term in the womb. If you're baby came early and is having a difficult time catching up I would suggest giving this a try. It is loaded with tons of vitamins to help support strong bone development and healthy weight gain. Be sure to consult your pediatrician if making any formula changes to a baby that has come prematurely and is having a rather difficult time adjusting. You'll want to be sure that the formulas you are looking into are going to benefit your baby 100% and not set him or her father back. Many times pediatrician offices get samples from different formula companies. Be sure to ask if they have any of the formula you are using, or wanting to try. Formula can be quite expensive so if you can grab a free can- take it! Many Insurance companies will cover formula cost if your child has a cows milk allergy. And if your child is placed on a allergy specific formula the price per unit can add up quickly. Give your insurance a call and see if they reimburse. Below are a couple links to sign up for free savings. It only takes a few minutes to sign up and you can get anywhere from $100 to $400 in savings per year! Some sample cans will come with a form you can fill out to recieve free cans by mail! 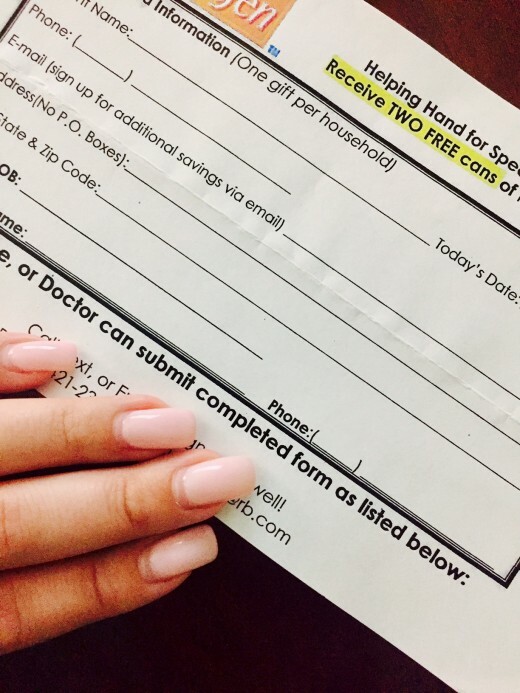 You can sign up right in the link provided to receive a coupon book with $120 in Enfamil Savings!